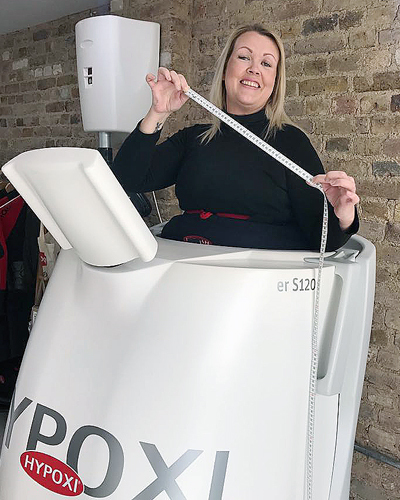 So here’s my #hypoxi results it’s been a mad journey of so many ups and a few downs because of my knees. 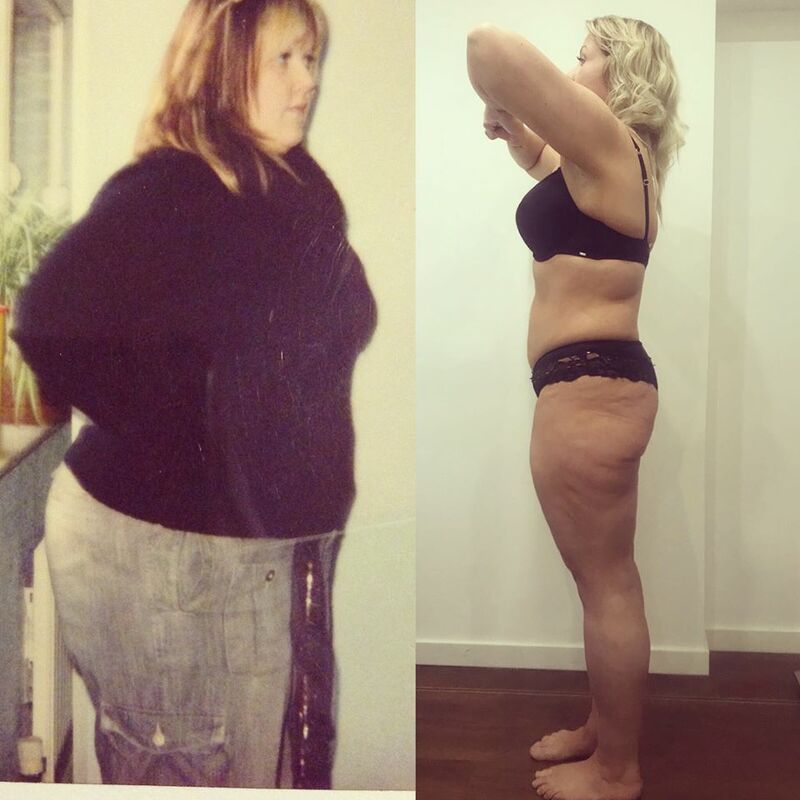 However my body is fully #metabolised ( hypoxi is not about weightloss the end goal is to loose weight, the science is to metabolise the body, once your metabolism works properly you can achieve unfortunately in Lipoedema that’s easier said then done ) and it’s time for me to go it alone, this trial is not over this next step is about me finding a way to maintain and take these results further, I will beat #lipoedema I might have it forever but I will find a way to live with this illness. My goal now is to tone up and loose more.